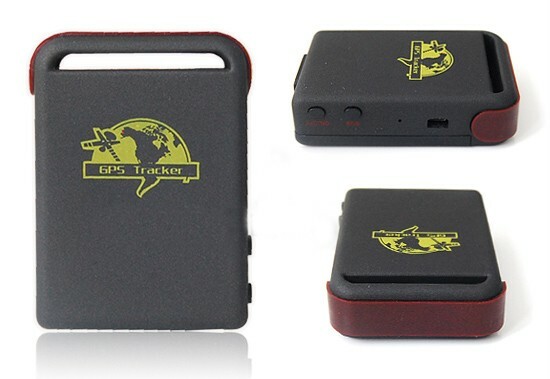 A remarkable little GPS tracking unit that will report its position, speed and direction from anywhere in the world to an accuracy of a few metres. It can be slipped into the pocket of a child or elderly relative, or fixed to an item of machinery (such as a car, tractor or quad-bike). It has an internal rechargeable battery that lasts about 48 hours, and can be connected to a vehicle's 12V supply for continual use. 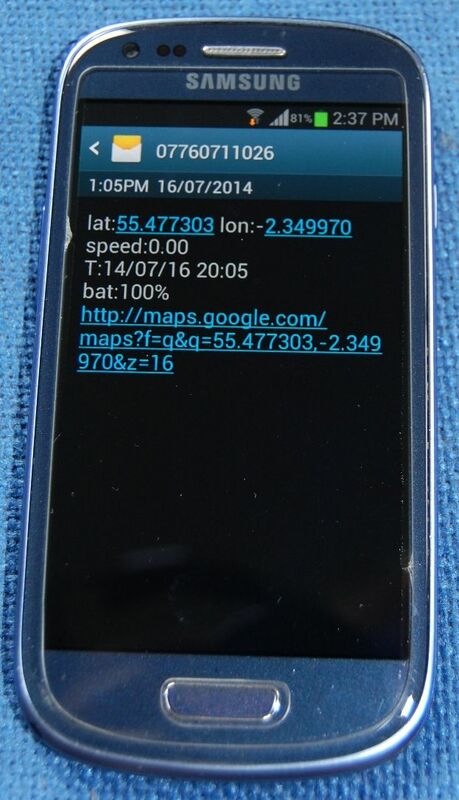 To track it, the user simply calls the number of the sim card, then hangs up. 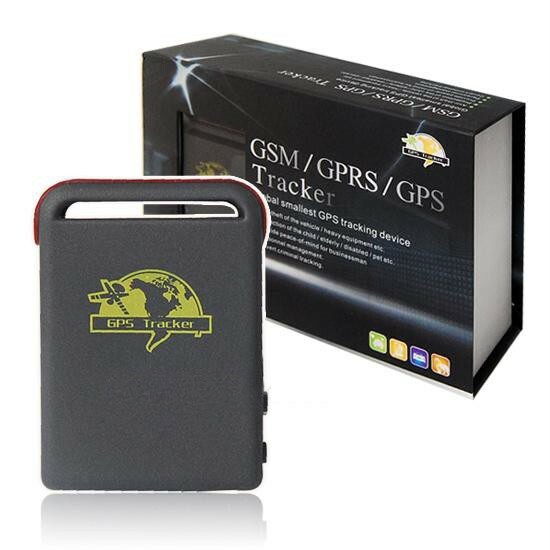 Within a few seconds the unit will send a text message giving its latitude and longitude co-ordinates, along with its speed and direction. 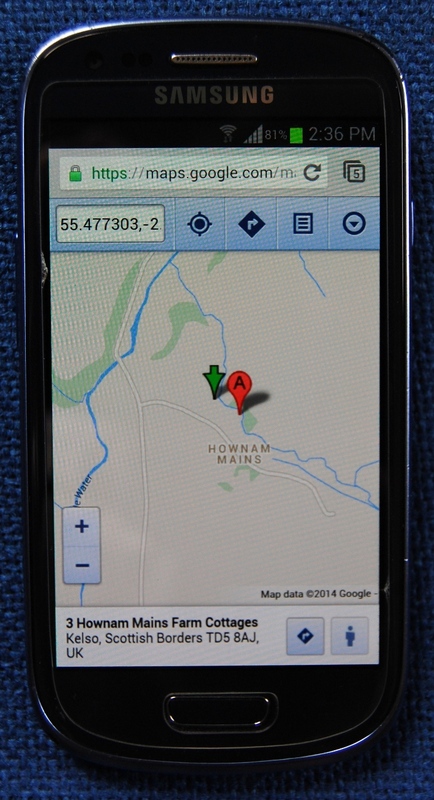 A link to Google Maps is also included in the text message, allowing a user with a smartphone immediate access to a map showing the tracker's location. You can also set it up to report automatically if it moves above a certain speed (handy for monitoring teenagers' driving habits! ), or even if it moves outside a pre-determined area (e.g. a mile of your home). It's about the size of a match-box, so can be very easily hidden. 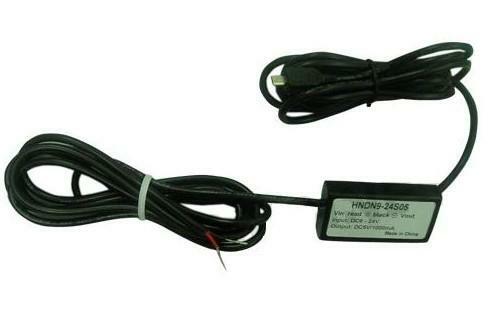 It comes complete with a mains charger, a 12 - 24V charger for hardwiring into your vehicle's supply for a permanent installation, and a spare lithium battery pack.